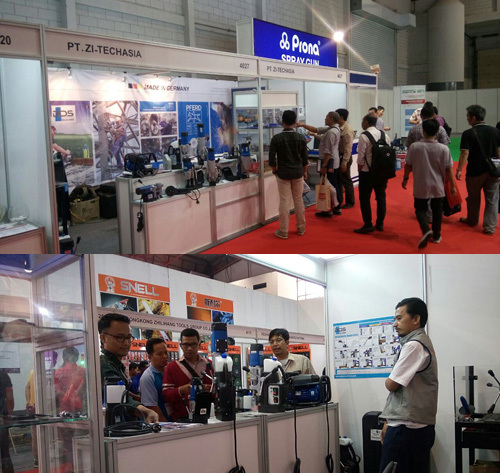 Our stand displayed cutting and grinding tools of our partner Pferd, Germany as well as magnetic drilling machines from BDS Maschinen, Germany. Customers could experience the superior performance of Pferd tools directly at the demo table. The full range of BDS magnetic drilling machines were shown and drilling trials were performed on the stand. We thank our business partners for being part of the event and to all who attended.